Giuliani did some great things as Chief of NYPD and Mayor of New York. Like Trump he has a New York – size ego. But now he is firing off like a loose cannon, and no one is getting hit by the shrapnel worse than the Donald himself. 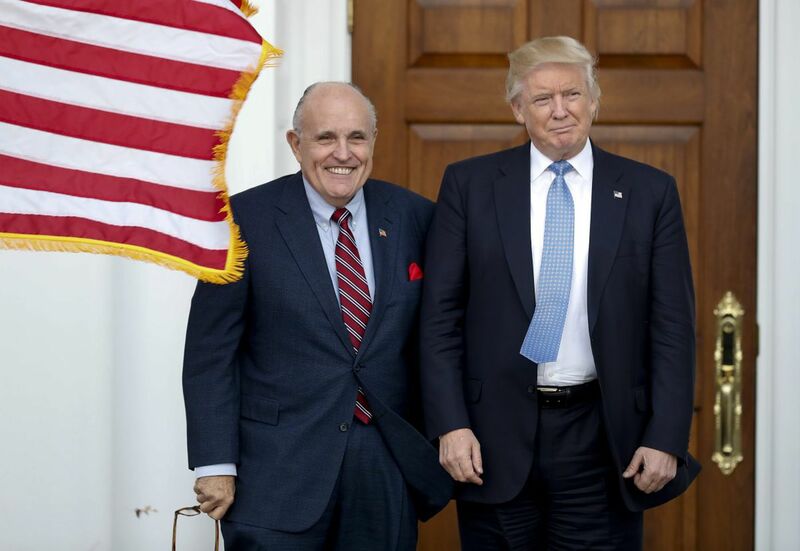 Clearly Giuliani is enjoying being in the limelight again, being covered by all the major media and speaking as if he were in charge of the legal defense. But why does he keep saying such awful things, not only shooting himself in the foot but shooting Trump as well? And of course the Donald hates it when someone on his “team” starts getting more publicity than he gets, and that in turn raises negative questions. So maybe the real answer is that Giuliani is jealous of Trump and unconsciously trying to take him down a notch. Now the essence of unconscious feelings is that they are not conscious, so if asked, Giuliani would strongly deny that he would do anything to harm his old friend. But look at what is really happening. What do you think?